Product management is an evolving field. 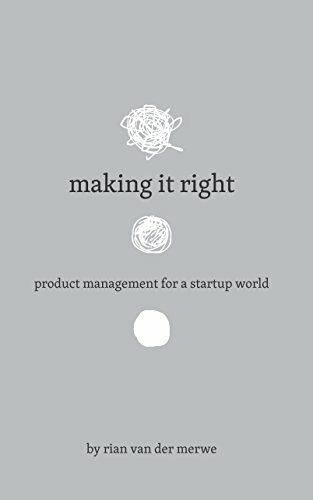 These are books I've found useful as a product manager and I hope you will too. 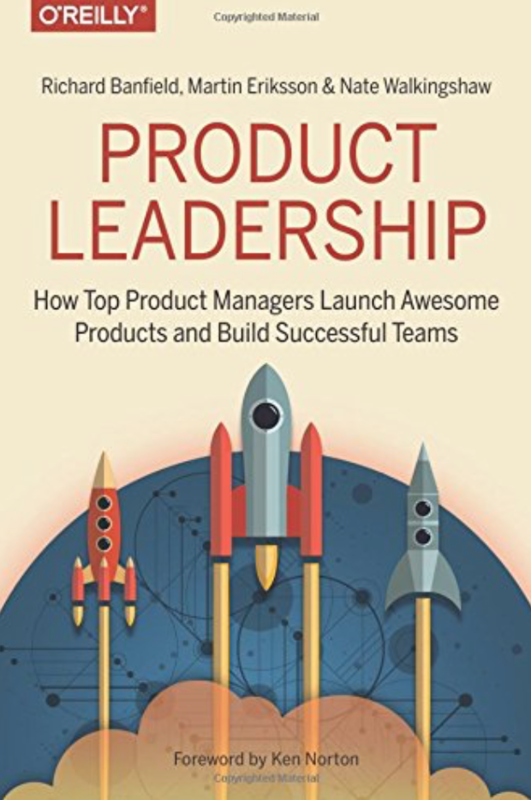 Read this if... you want a thorough overview of the theory and practice of product management, with an emphasis on startups. 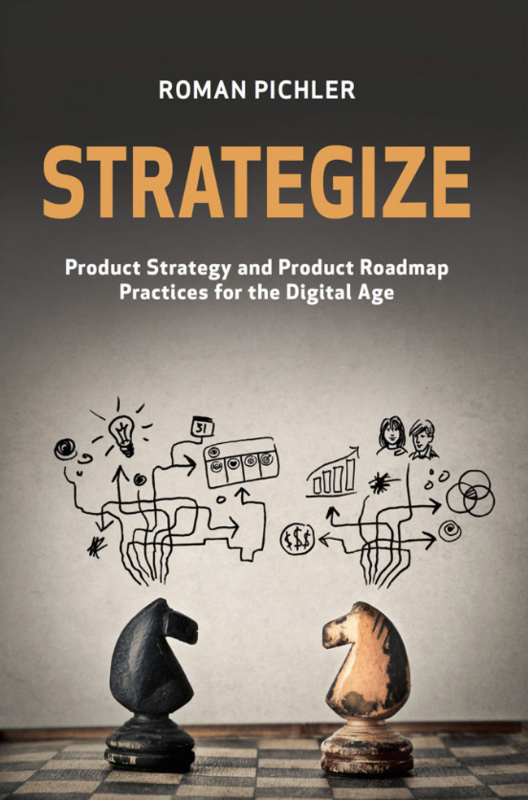 Read this if... you are or want to become a product leader in your organisation. Its full of advice on building your own team and working with other to realise your product vision. Read this if... you want an introduction to innovation theory and how to be sure that you're building the right product for the right audience. 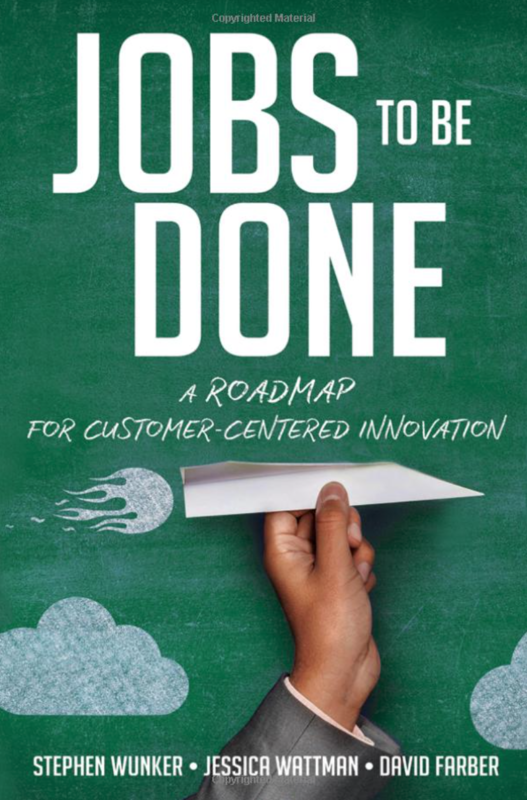 Read this if... you want to understand jobs to be done, a model to explore your customers' needs, why they choose one product over another and discover who your true competitors are. 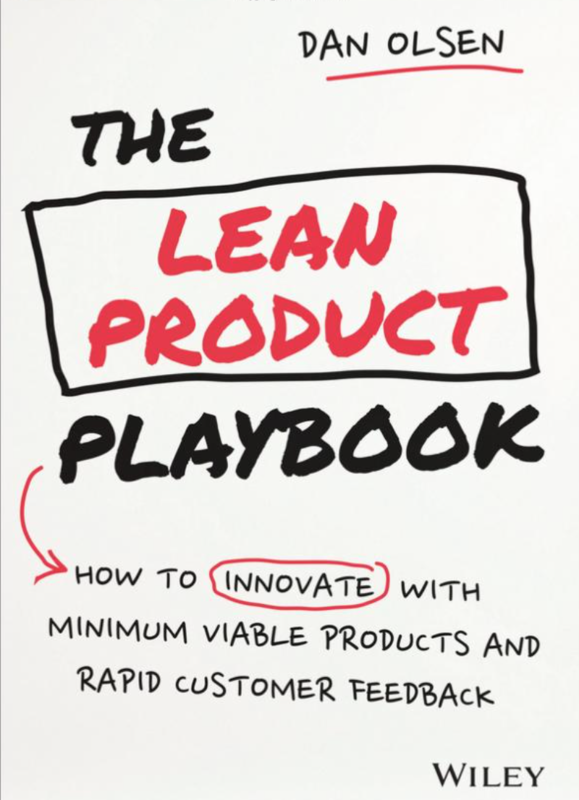 Read this if... you want to understand the LEAN approach to product management. 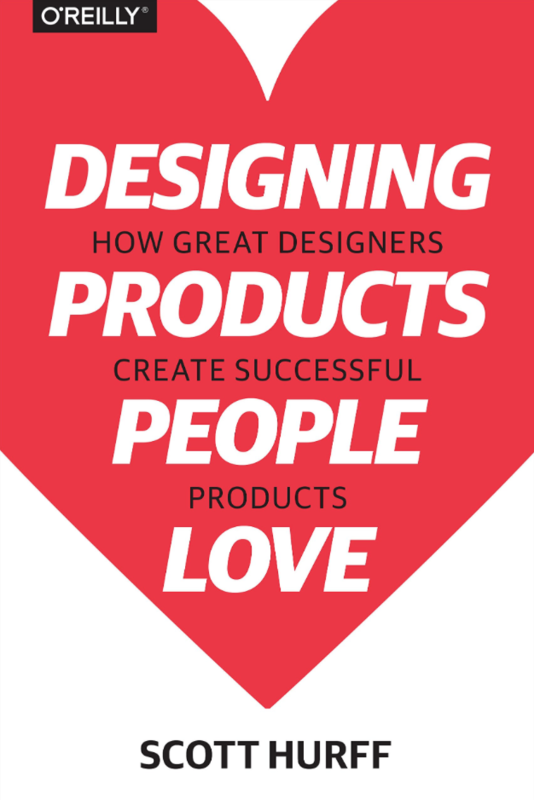 Read this if... you want to understand the history of product design and get a practical overview of the product process.